The messiest, silliest and goriest game show ever, hosted by Dave Lamb and his glamourless assistant Rattus Rattus, with quirky quizzes and gory games. Browse content similar to HH: Gory Games. Check below for episodes and series from the same categories and more! Game show hosted by Dave Lamb, with quirky quizzes and gory games. 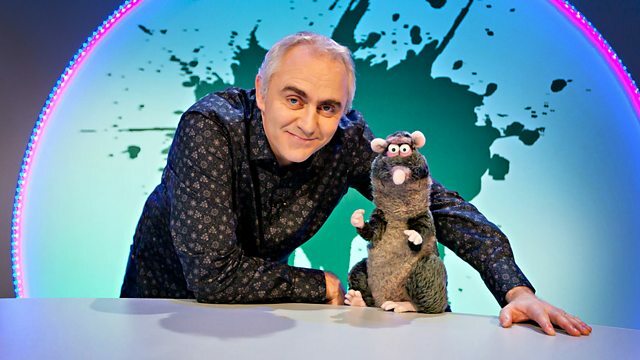 The messiest, silliest and goriest game show ever, with quirky quizzes and gory games.